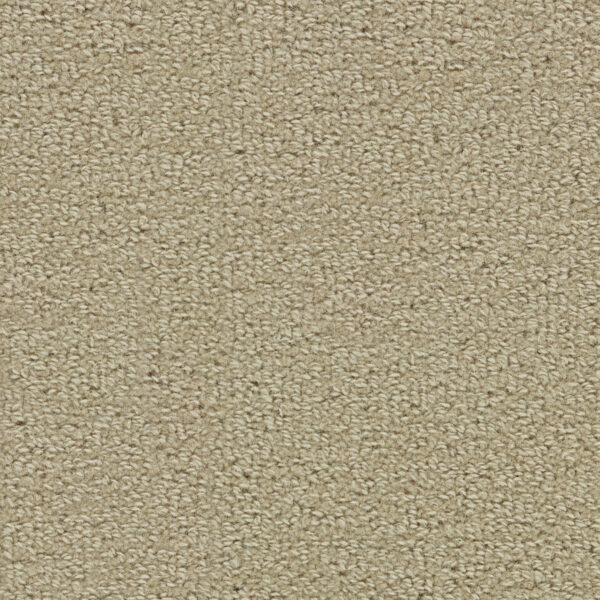 Wool Tip Shear II is a tip-sheared loop with a natural, warm texture. 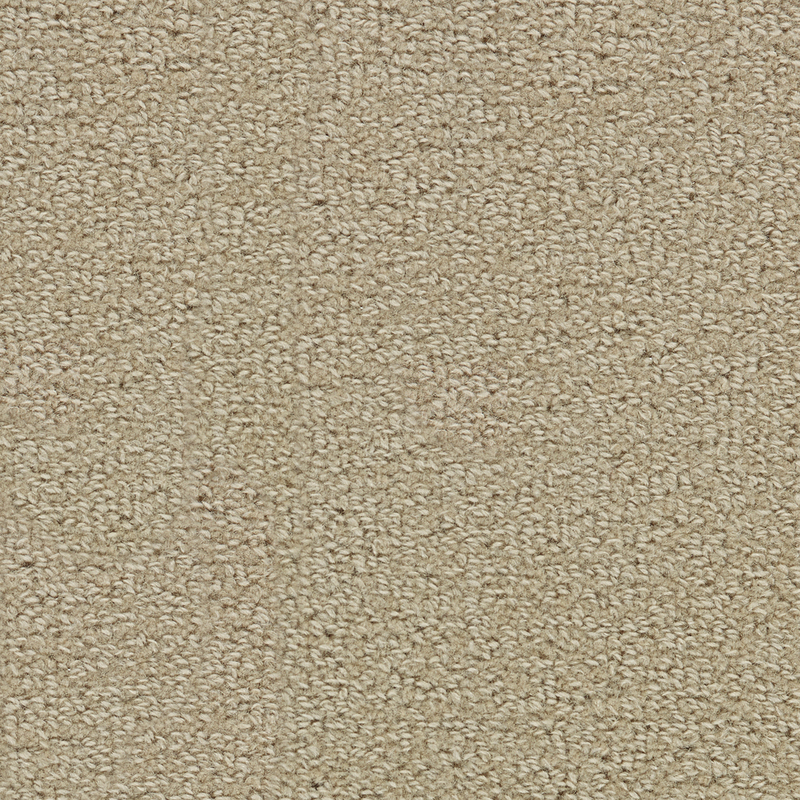 Colors include 13 subtle, neutral shades with an almost vintage look; based on materials such as worn metals, soft fleece and antique cameo. At the same time, the timeless palette feels light and fresh. 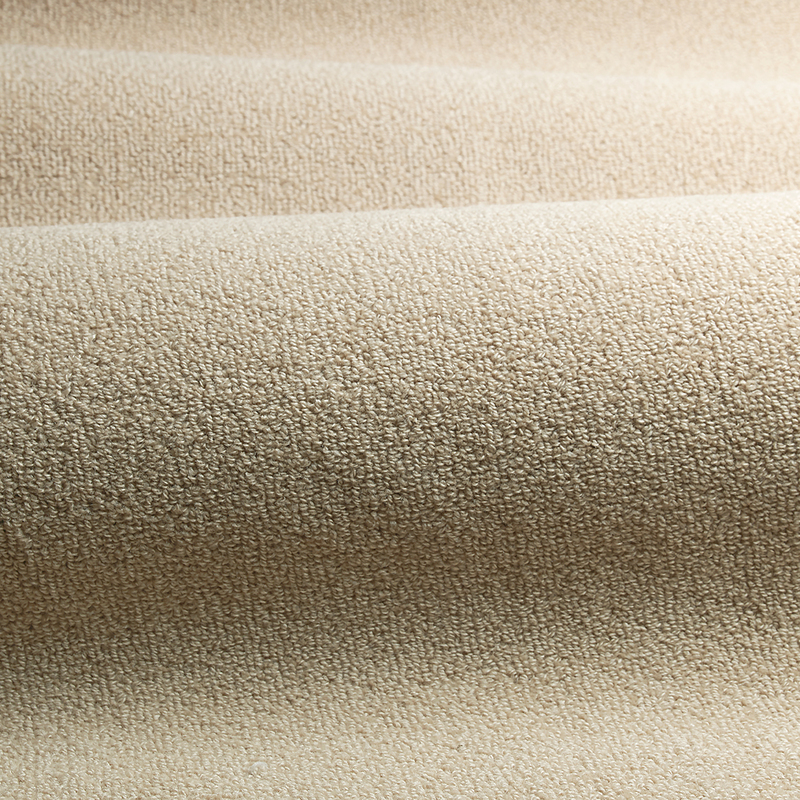 Wool Tip Shear is a carpet that will work throughout every space in the home, offering a comfortable and welcoming base for the home interior.